Leave all the uncomfortable blisters and friction on the road with the double-layer and tab construction of the Stride Tab by Wrightsock. Great for running and performance activities. Mid-weight sock with double-layer construction for added protection. 168 needle construction increases durability and provides superior fit. Dri-WRIGHT II fibers help keep your feet fresh. Inner and outer layers interact to help prevent friction and help reduce blisters. Space between the layers provides insulation from the heat and cold. Stabilizer Zone enhances the fit around the arch to prevent slipping during use. Y-heel design and flat knit seams provide excellent comfort and overall fit. Rear tab helps prevent slippage and protect you from rubbing. Materials: &amp#8226Inner layer: 70 percent Dri-WRIGHT II polyester, 26 percent nylon, 4 percent Lycra. &amp#8226Outer layer: 68 percent Dri-WRIGHT II polyester, 24 percent nylon, 8 percent Lycra. Machine wash warm and tumble dry low. Sold in a three-pair pack. Made in the USA. Made in the U.S.A. Beat everyone in comfort and style with the DL FUEL Crew by Wrightsock. Interaction between the two layers helps absorb friction to prevent blisters. Trapped air between the layers helps create insulation from heat and cold. Cushioned footbed for excellent impact protection and comfort. Medium weight Dri-WRIGHT II keeps your feet cool and dry. Seam-free construction for smooth and comfortable toe area. Y-heel promotes anatomically correct fit. Stabilizer Zone enhances performance fit. Materials: Inner layer: 66 percent Dri-WRIGHT II polyester, 30 percent nylon, 4 percent lycra. Outer layer: 68 percent Dri-WRIGHT II polyester, 24 percent nylon, 8 percent lycra. Machine wash warm and tumble dry low. Sold in a three-pair pack. Made in the USA. Made in the U.S.A. 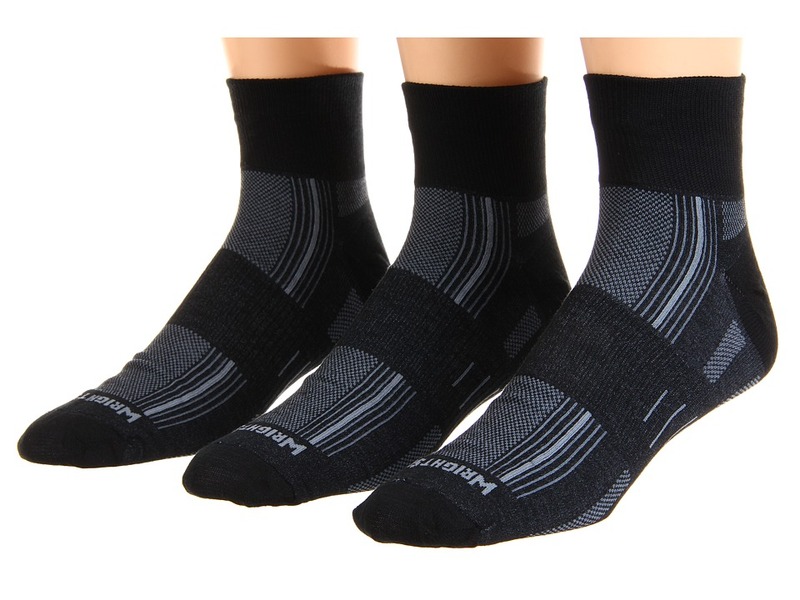 The perfect sock for those minimalists who love high-intensity activities. For all aerobic activities and great for racing and x-country flats. 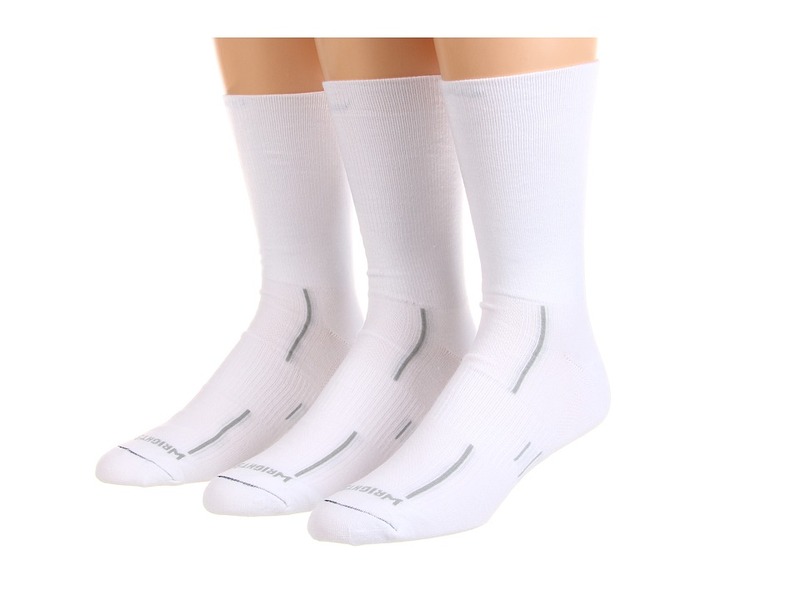 Thin single layer sock that provides a second skin feel. A lightweight premium performance sock featuring a mesh panel for added breathability. Dri-WRIGHT II keeps the foot cool and dry. Seam-Free toe for added comfort. Y Heel promotes anatomically correct fit. 68 percent polyester, 24 percent nylon, 8 percent Lycra. Machine wash cold and tumble dry low. Sold in a three-pair pack. Made in the USA. Made in the U.S.A. 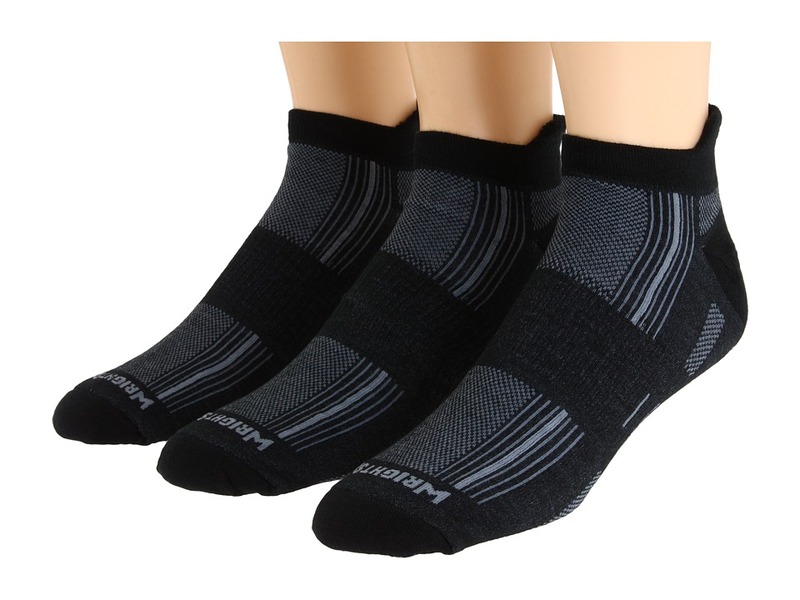 The perfect sock for those minimalists who love high-intensity activities. For all aerobic activities and great for racing and x-country flats. 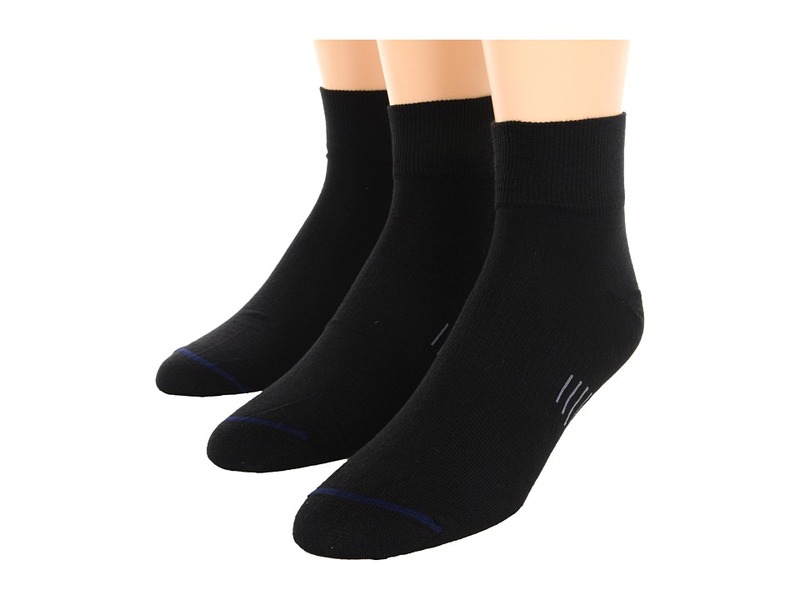 Thin single layer sock that provides a second skin feel. A lightweight premium performance sock featuring a mesh panel for added breathability. Dri-WRIGHT II keeps the foot cool and dry. Seam-Free toe for added comfort. Y Heel promotes anatomically correct fit. Quarter style sock. 68 percent polyester, 24 percent nylon, 8 percent Lycra. Machine wash cold and tumble dry low. Sold in a three-pair pack. Made in the USA. Made in the U.S.A. Whether you~re adding a little pop of color, or you~re looking for the perfect pair of socks. The DL Stride Quarter by Wrightsock is going to take that need and throw it to the moon as you break past barriers with the performance fit and double-layer construction. Great for running and performance activities. Mid-weight sock with double-layer construction for added protection. 168 needle construction increases durability and provides superior fit. Dri-WRIGHT II fibers help keep your feet fresh. Inner and outer layers interact to help prevent friction and help reduce blisters. Space between the layers provides insulation from the heat and cold. Stabilizer Zone enhances the fit around the arch to prevent slipping during use. Y-heel design and flat knit seams provide excellent comfort and overall fit. Quarter style sock. Materials: &amp#8226Inner layer: 70 percent Dri-WRIGHT II polyester, 26 percent nylon, 4 percent Lycra. &amp#8226Outer layer: 68 percent Dri-WRIGHT II polyester, 24 percent nylon, 8 percent Lycra. Machine wash cold and tumble dry low. Sold in a three-pair pack. Made in the U.S.A. Made in the U.S.A. Whether you~re adding a little pop of color, or you~re looking for the perfect pair of socks. The DL Stride Crew by Wrightsock is going to take that need and throw it to the moon as you break past barriers with the performance fit and double-layer construction. Great for running and performance activities. Mid-weight sock with double-layer construction for added protection. 168 needle construction increases durability and provides superior fit. Dri-WRIGHT II fibers help keep your feet fresh. Inner and outer layers interact to help prevent friction and help reduce blisters. Space between the layers provides insulation from the heat and cold. Stabilizer Zone enhances the fit around the arch to prevent slipping during use. Y-heel design and flat knit seams provide excellent comfort and overall fit. Crew style sock. Materials: &amp#8226Inner layer: 70 percent Dri-WRIGHT II polyester, 26 percent nylon, 4 percent Lycra. &amp#8226Outer layer: 68 percent Dri-WRIGHT II polyester, 24 percent nylon, 8 percent Lycra. Machine wash cold and tumble dry low. Sold in a three-pair pack. Made in the U.S.A. Made in the U.S.A.
Sold as a three-pair pack. Low-cut sock sits below the ankle. 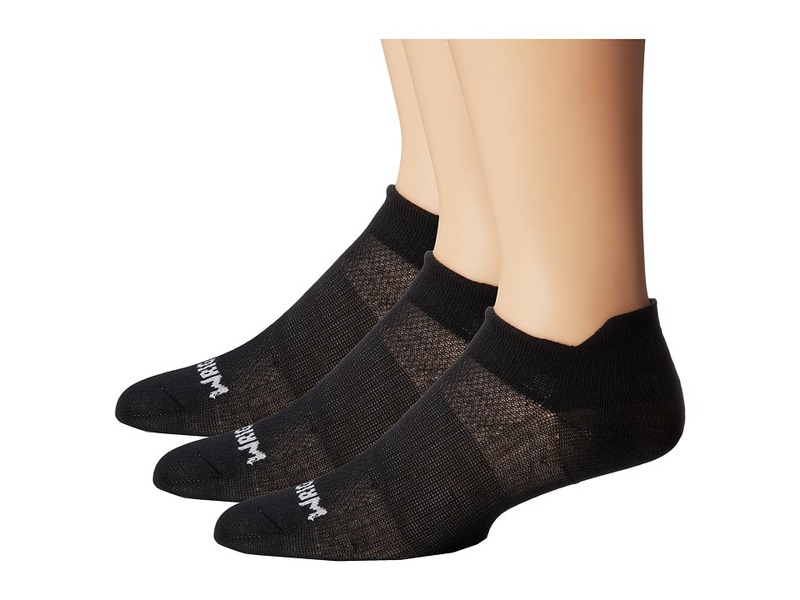 Dri-WRIGHT II moisture-managing fibers help feet stay cooler and drier. Double Layer construction is both lightweight and minimal for optimal comfort. Mesh panel at top of foot for enhanced breathability. Heel tab prevents blistering. Stabilizer Zone in arch. 70 percent polyester, 27 percent nylon, 3 percent Lycra Spandex. Machine wash cold. Tumble dry low. 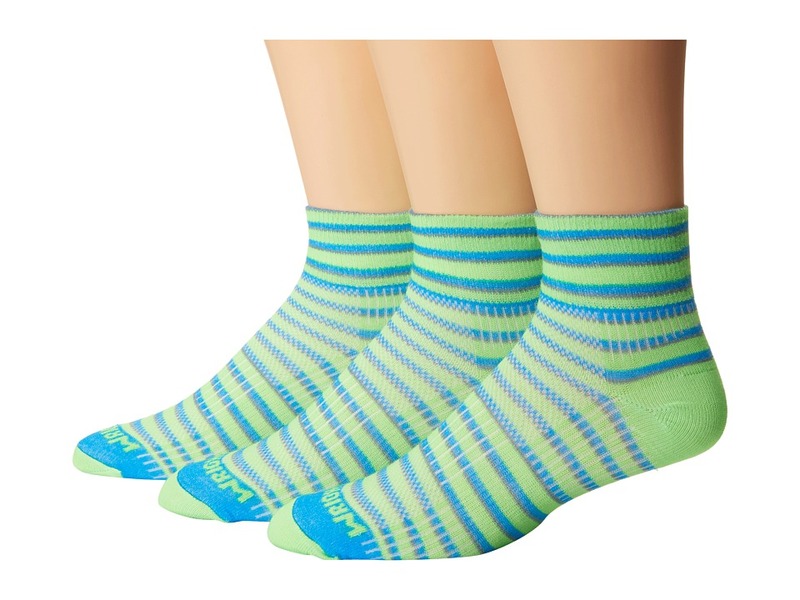 Made in the U.S.A. Made in the U.S.A.
Keep your feet cool in an even crazier, cool fashion with the Coolmesh II Quarter Stripes 3 Pack sock from Wrightsock. Sold as a three-pair pack. Quarter-cut sock sits above the ankle. 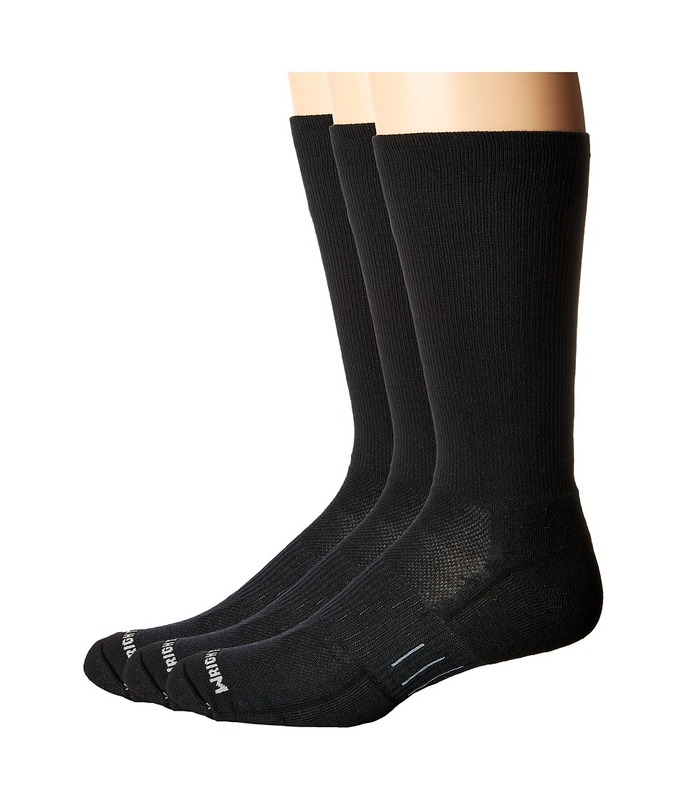 Dri-WRIGHT II moisture-managing fibers help feet stay cooler and drier. Double Layer construction is both lightweight and minimal for optimal comfort. Mesh panel at top of foot for enhanced breathability. Heel tab prevents blistering. Stabilizer Zone in arch. 71 percent polyester, 26 percent nylon, 4 percent Lycra Spandex. Machine wash cold. Tumble dry low. Made in the U.S.A. Measurements: Weight: 2 oz Product measurements were taken using size MD (Men~s Shoe 5-8, Women~s Shoe 6.5-9). Please note that measurements may vary by size. 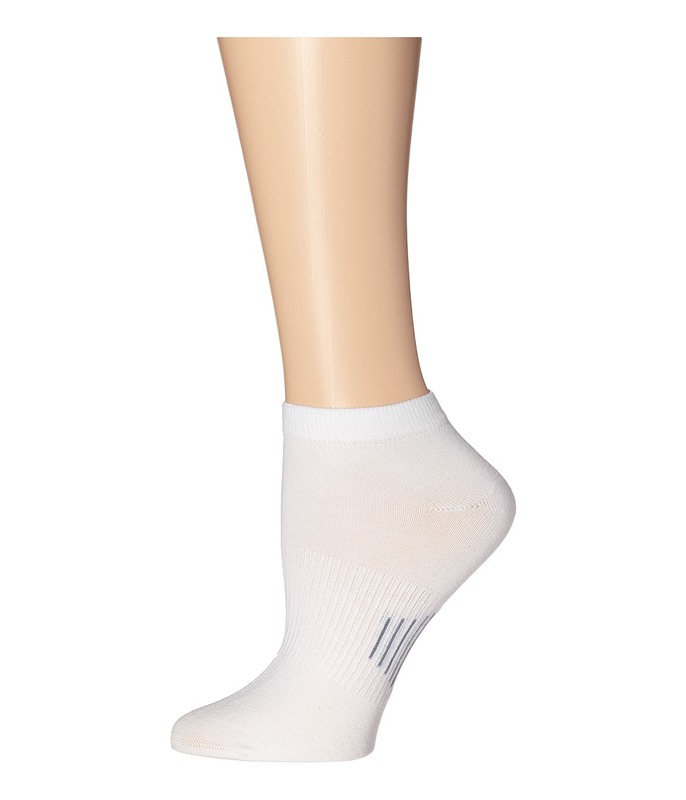 A true performance sock from Wrightsock. The Merino Coolmesh Quarter delivers all the insulation and comfort of Merino wool, while staying lightweight and breathable. Great for hiking and trail running. 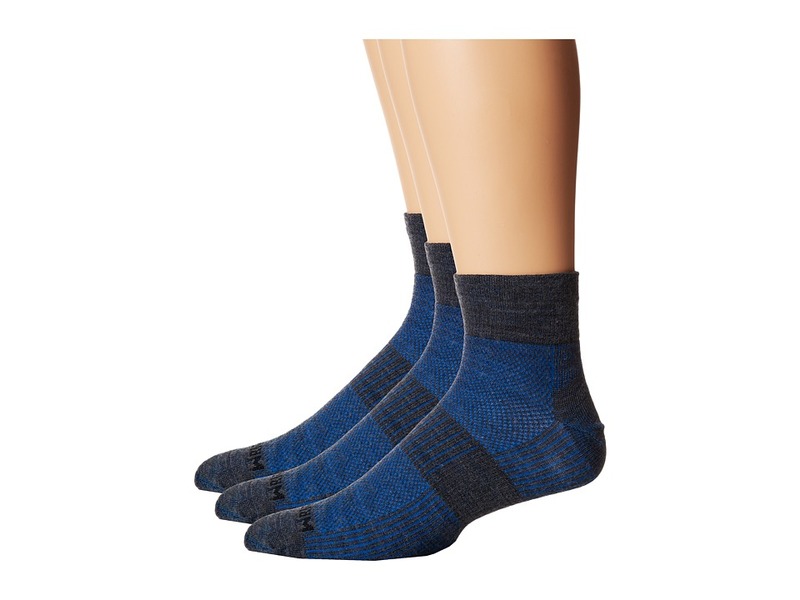 A lighter wool sock with double-layer construction for added protection. Dri-WRIGHT II fibers help keep your feet fresh. Inner and outer layers interact to help prevent friction and help reduce blisters. Space between the layers provides insulation from the heat and cold. Stabilizer Zone enhances the fit around the arch to prevent slipping during use. Y-heel design and flat knit seams provide excellent comfort and overall fit. Quarter style sock. Materials: &amp#8226Inner layer: 70 percent Dri-WRIGHT II polyester, 26 percent nylon, 4 percent spandex. &amp#8226Outer layer: 71 percent Merino wool, 24 percent nylon, 5 percent spandex. Machine wash cold and dry flat. Sold in a three-pair pack. Made in the U.S.A.